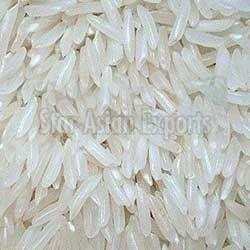 We are one of the largest Exporters of Basmati Rice from India. 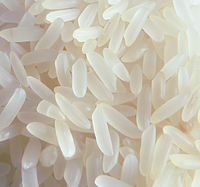 The Basmati Rice offered by us, is well cleaned and hygienically processed. 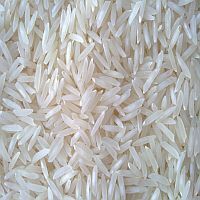 Quite aromatic, this variety of Basmati Rice is freed from any foreign material and live or dead weevils etc. before dispatch. Also, these Basmati Rice grains are packed using food-grade bags in order to attain longer shelf life and safer transit. Non Basmati Rice offered by us has an exceptional aroma and taste which transforms even regular meal into a feast. 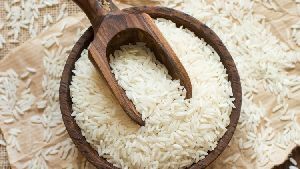 This Non Basmati Rice is 100% pure and is appreciated for being hygienically packed, having a natural color amazing taste. 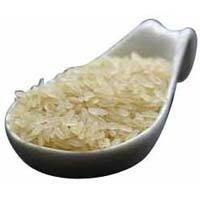 Used widely in cooking, this Non Basmati Rice is available in packs as per client requirements.